Seattle Transportation is a well-established locally owned limousine services business in Burien, WA. We serve the celebrities, the corporate world and the community. Our clients include both companies and individuals. Our services are available at all times, be it a special occasion such as weddings, prom nights, corporate or personal parties; or a regular requirement for an airport transfer. 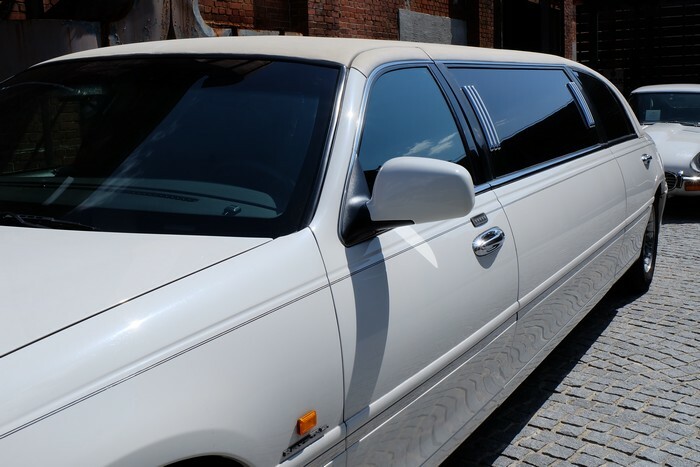 Whether it is a Land Yacht, Party Bus, H2 Hummer, Town Car, or a Limo Bus, the vehicles at Seattle Transportation are insured and regularly inspected for repairs or maintenance. You will find them all having top-class luxury fittings like air conditioner, power windows, divider, bottled water, DVD/CD players, etc. The newlyweds have a special liking for a limousine. 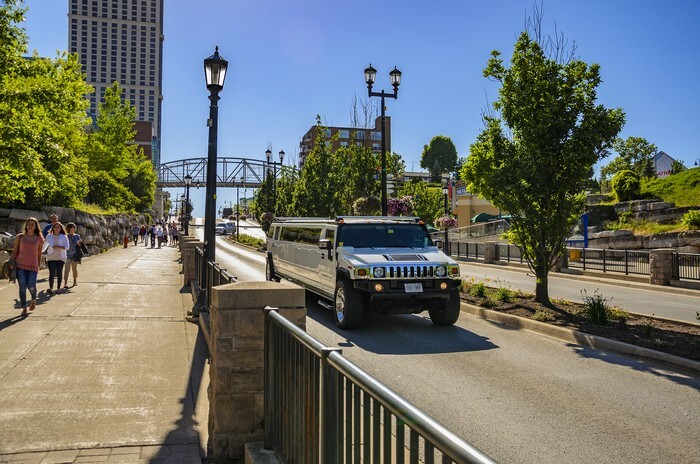 A limo bus adds an extra dash of elegance and grandeur to a wedding. You would love to have your guests arrive in comfort, on time and with great panache. Besides, transportation is easier and quicker in a party bus. It can transport 2-26 people in one time. Weddings involve more than one event. There are several pre and post wedding events such as the bachelor or bachelorette parties, and the essential spa appointments. Moreover, there will be the plane to catch for your honeymoon. You need appropriate travel arrangements for all the occasions. Make your wedding day more memorable by commuting around in the stylish Land Yacht and Party Bus provided by Seattle Transportation. 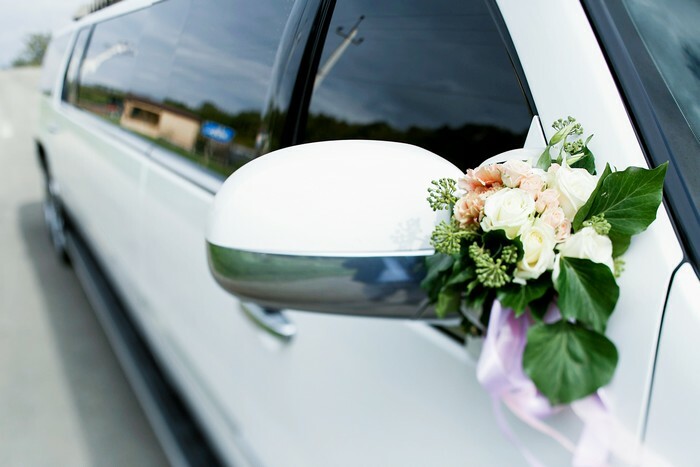 We offer 10% discount on transportation for multiple wedding events. Pre/post wedding and Wedding Day events. Mariner and Sounder packages for games transport. WHY CHOOSE SEATTLE LIMO BUS IN BURIEN? Online reservation and email confirmation. Option of transfer pricing or straight through pricing. Clear communication with sober and professional drivers. Quick, reliable and safe transportation. Friendly staff that expertly matches your needs with the available vehicles. Honest services with the same limo dispatched as the one shown for booking. Free memberships (with benefits) for regular clients. Call 206-452-4848 for fulfilling your limousine rental needs. We take care of everything, so you can enjoy the ride.